Instrumentation: sax/S. 3sax/A. 2sax/T. sax/B. 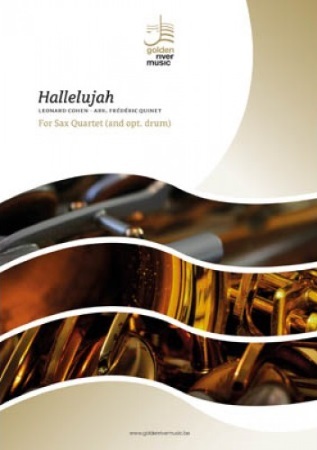 A well crafted and entertaining medley of six Christmas favourites for saxophone ensemble.